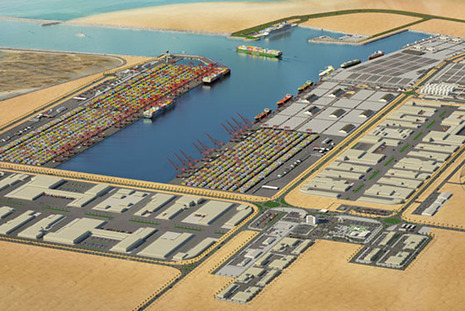 The New Port Project is a 26.5 km2 development located 30 km south of Doha. 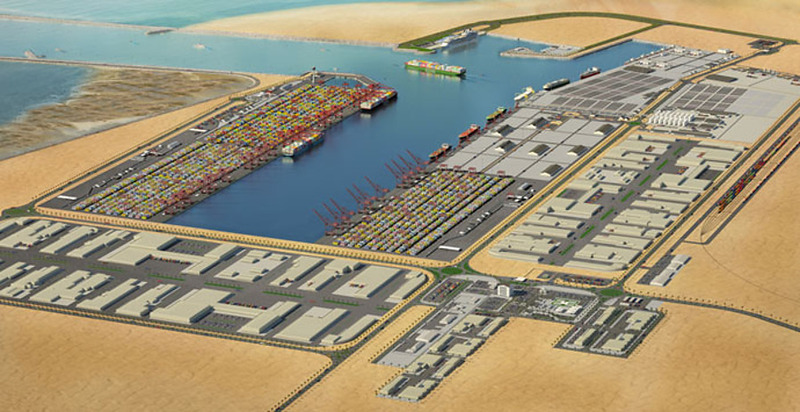 The project consists of the construction of a major new port, a new base for the Qatar Emiri Naval Forces and a self-contained Economic Zone that will provide an area for manufacturing, logistics and trading businesses to operate to facilitate the import and export of goods in the GCC region. This large scale project is being built in several discrete phases with the first phase consisting of the construction of the Port's basin and breakwater. 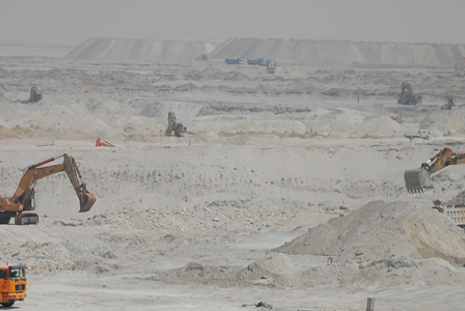 Southdowns is part of the environmental monitoring team who have been appointed by the New Port Project to independently monitor environmental impacts during basin and breakwater construction and to verify Contractors' compliance with Environmental Permit Conditions issued by the Qatari Ministry of Environment. Southdowns provides technical expertise guiding the noise and vibration monitoring component of the wider environmental compliance monitoring remit. The noise and vibration monitoring includes routine on and off site noise monitoring during construction and blasting activities, critical appraisals of noise and vibration mitigation measures adopted by contractors, auditing of contractor environmental data reporting and the preparation of technical reports assessing contractor compliance with project specific criteria and Environmental Permit noise and vibration Conditions.